Over the last few months, I have become a bit of a Tuvia Tenenbom fanboy. It started after I read The Lies They Tell (you can read my review here) and then went back and finally read Catch The Jew (which I won’t be reviewing now because the book is already years old and there are plenty of other reviews on the Internet you can read). The day after I finished Catch the Jew, I had already started his latest effort – Hello, Refugees! The first thing I noticed about it is it seemed way shorter than his other books – and this disappointed me! I find myself engrossed with Tuvia’s writing style, subterfuge and humor, and I know it all moves at breakneck pace. I wanted a longer book to last me past Simchat Torah, dammit! And that is the criticism part of my review. As expected, I thoroughly enjoyed the book, while remaining deeply disturbed by what I read. That is what Tuvia does in all of his books, and does it so well. In Hello, Refugees! Tuvia travels across Germany. His mission? To find out why the world’s most racist country not even a century ago has been the European country letting in the most Arab and Muslim refugees over the past few years. 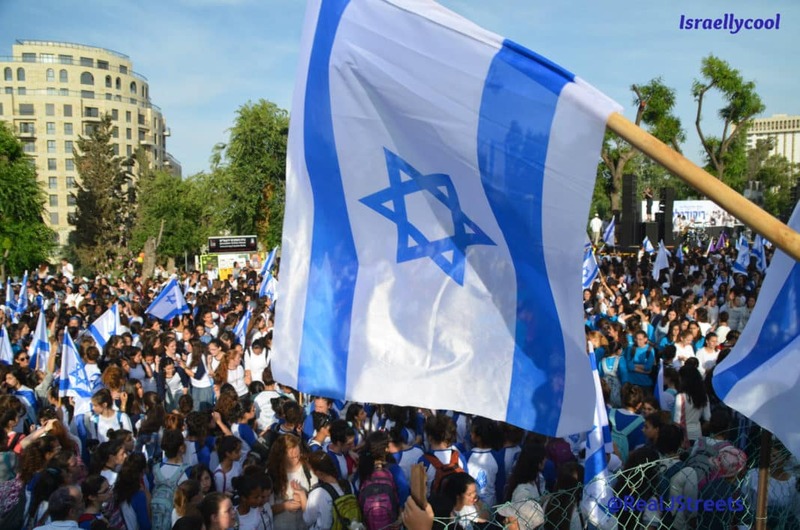 Naturally, Tuvia finds that lying about his identity as an Israeli Jew is the best way to find out how his interview subjects – refugees, and Germans from the Left and Right – really feel. And he’s right. So Tuvia the Jew becomes a Jordanian-German. Tuvia’s travels reveal a number of interesting things. For a start, while Germany has perhaps allowed in the most refugees, Germany does not really have a good game plan after they have arrived. The refugees lived in squalid conditions, often with different enemy factions living right near each other. Night-time knife hilarity ensues. Yep, Tuvia encounters antisemitism among his Germans, but also among not an insignificant amount of the refugees he meets. Perhaps this is the glue that can make this marriage work! Another interesting finding: the Right-wing Germans he meets, much reviled by the liberals, are actually not against bringing in refugees. They just want to make sure the refugees are really fleeing persecution, and not the economic refugees just wanting a better life (which often seems to include wanting to marry a beautiful blonde German girl). 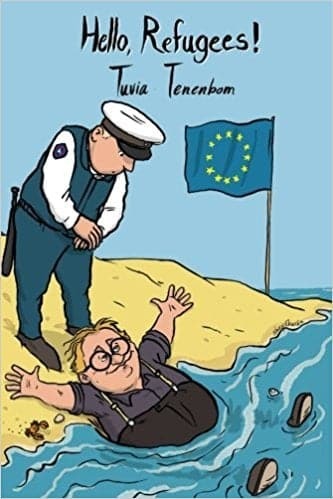 Once again, Tuvia Tenenbom has delivered with an entertaining and provocative read that gets beyond mainstream media narratives. Incidentally, I attended a Q&A with Tuvia Tenenbom earlier this week. You can view it yourself below; in it, Tuvia expands on some of the topics I have addressed in this review, in his inimitable style. You can purchase Hello, Refugees! here.